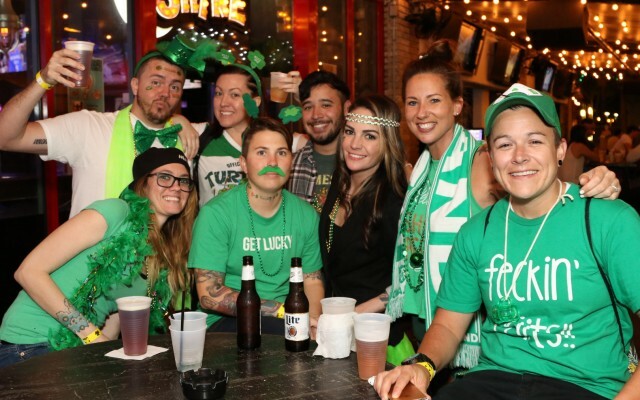 St Patrick's Day 2019 in San Antonio has a lot to offer for the week. There are several parades, concerts and events going on in the San Antonio area. 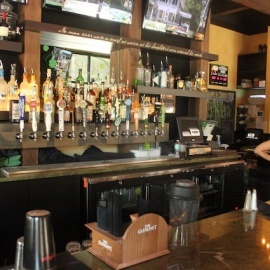 Be sure to check out the local San Antonio Texas nightlife guide to find the perfect plans for St Patrick's Day weekend. IT'S OFFICIAL! BOARDWALK ON BULVERDE IS MAKING ITS RETURN FOR SPRING FLING 2019. FOR ONE WEEKEND ONLY WE'RE BRINGING BACK FOOD TRUCKS/TRAILERS, BEER, LIVE MUSIC, AND A FAMILY-FRIENDLY ATMOSPHERE. Why party all day when you can party all weekend? Who's ready to party? ?? We're hosting a weekend long celebration for St. Patty's day & YOU'RE invited. 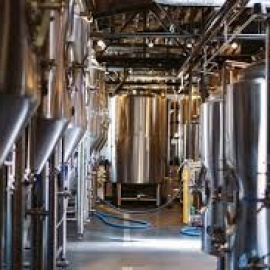 Who can celebrate St. Patrick's Day better than your favorite brewstillery!? If you are looking for things to do for St Patrick's Day in San Antonio, then check out the San Antonio Guide. There are plenty of Events, Parades and Things to Do in San Antonio for St Patrick's Day week. Know of events in your area that are not listed, then post events on the website to help others looking for things to do.